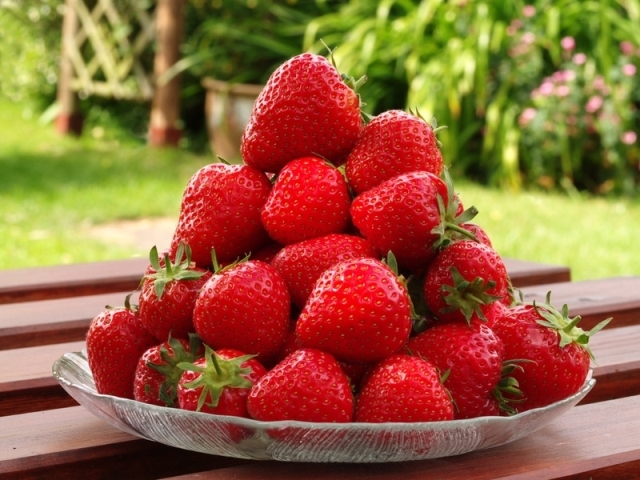 Strawberries are the most popular fruit grown by home gardeners. 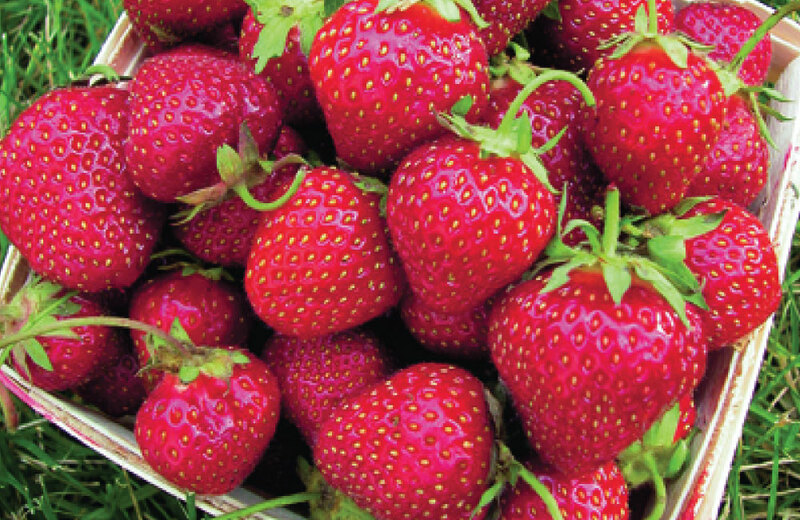 Strawberries are easy to grow and produce abundant harvest. 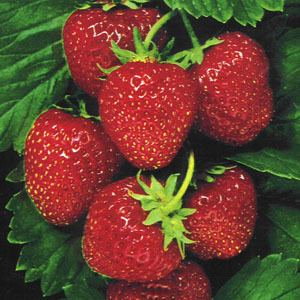 With proper care, strawberry beds can produce good crops for three to five years. 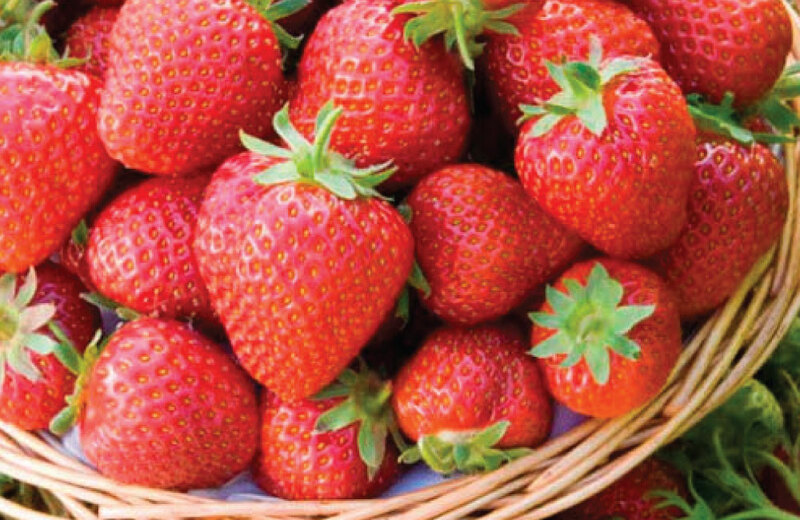 Strawberries are best eaten fresh, frozen or made into a preserve. 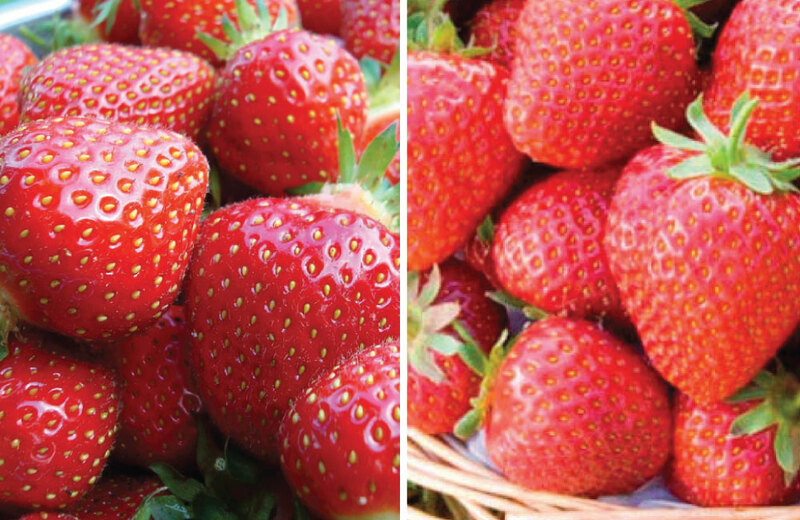 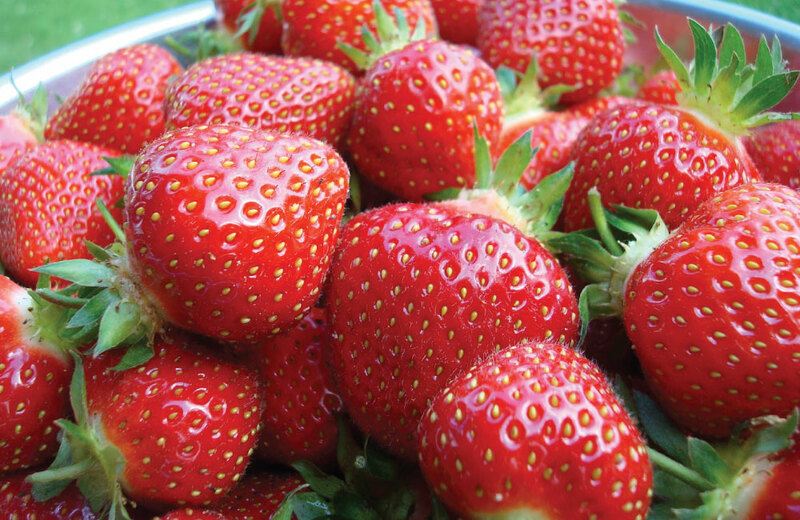 Strawberries either produce all at once (June Bearing) or small continuous harvest throughout summer (Everbearing). 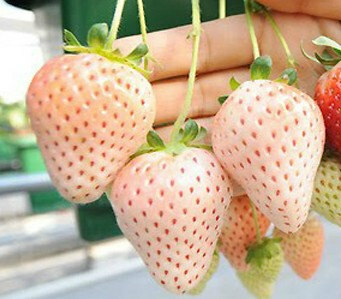 A spectacular strawberry that does well in hanging pots! 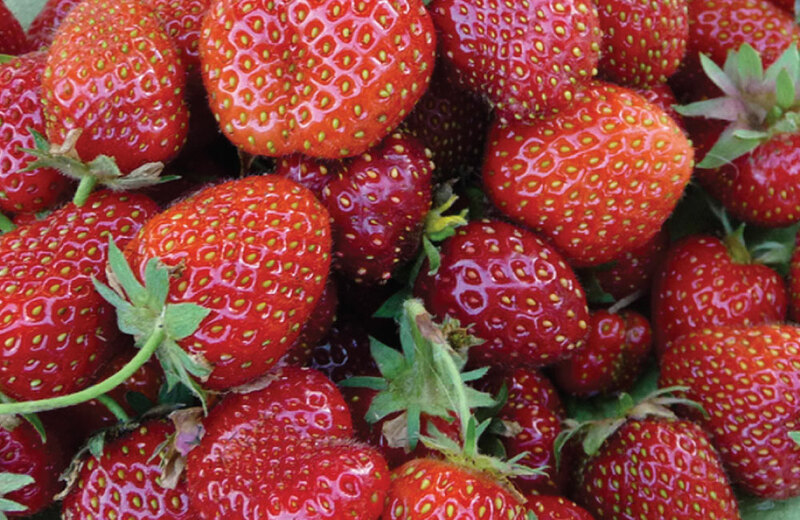 Produces delicious 1″ inch fruits all summer long. 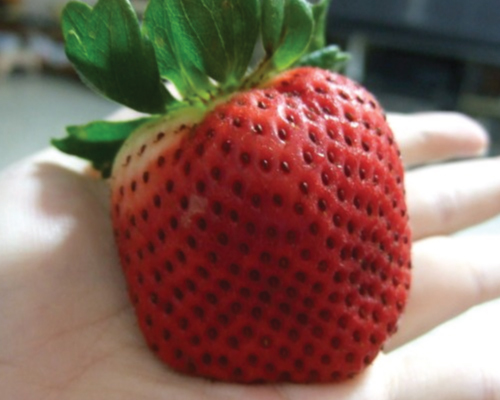 These large growing strawberries are the largest on the market. 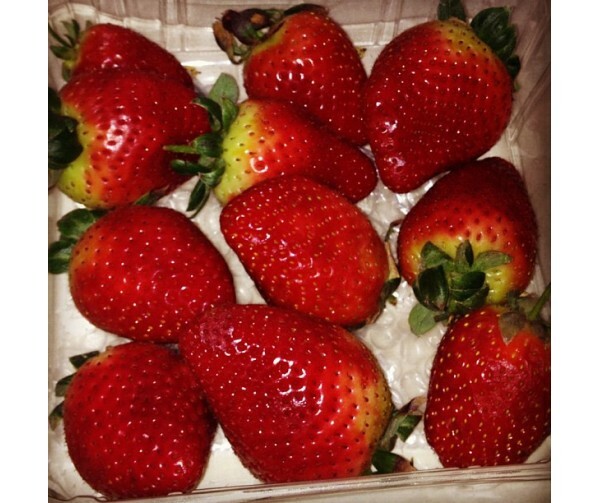 Great flavor. 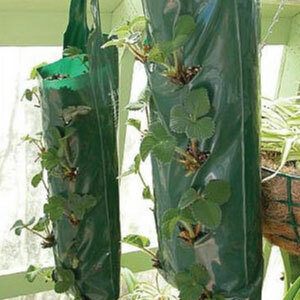 Perfect for farmers markets. 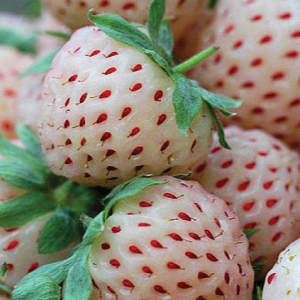 The unique pineapple flavor and aroma more than make up for the small, bite-size fruits. 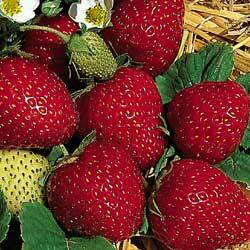 An early, large fruited strawberry plant that yields over a long harvest season.